Amazon Prime may soon help you keep your house neat and tidy. The Seattle Times recently spotted two job listings on Amazon's site calling for "Amazon Assistants" who could potentially help "Amazon customers keep up their home." The listing suggests that Amazon may soon try to launch a new housekeeping service for Amazon Prime members. I know, it sounds crazy, but there's evidence in the job listing that this is what Amazon is going after. One line, for example, says the Amazon Assistant will be responsible for "tidying up around the home, laundry, and helping put groceries and essentials like toilet paper and paper towels away." It sounds far-fetched, Amazon was only hiring two assistants after all, but perhaps it's working on a trial version of its new service. 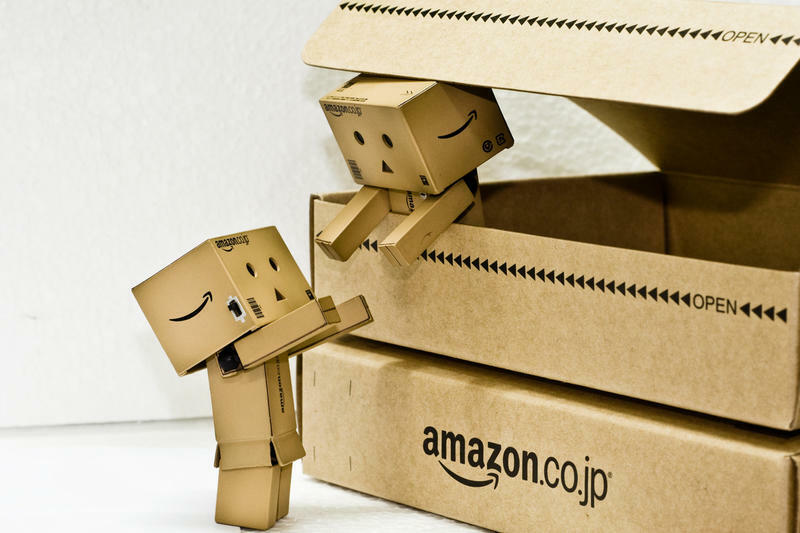 Will Amazon introduce a housekeeping service for Prime customers? It's not a crazy idea. "Alexa, schedule a housekeeper for Tuesday at 10am!" I imagine myself shouting that from the kitchen. Amazon first transformed the way we read, then transformed the way we purchased goods. It has changed the way those goods are delivered and even has its hand in the fresh grocery business. An on-demand housekeeping service seems logical. It could manage and send out housekeepers to paying customers the same way it deploys delivery drivers and goods. It would create jobs, no doubt, and could attract new customers who aren't yet paying for prime. Amazon hasn't confirmed any of this, of course. It's all from a job listing on the company's site that has since been removed.